So 2013 was an amazing year for our ministry. Some of the highlights we increased speaking and writing opportunities, new partnerships and more importantly, new friends. 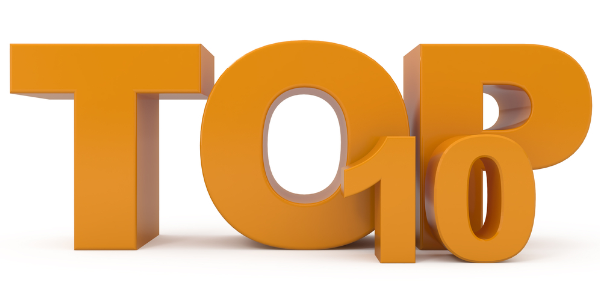 Below are the TOP 10 blog posts of 2013. Thanks so much for support CotF. We believe in the work we are called to do and hope to continue that work into the new year. I’ve also been given the honor of blogging on one of the most popular youth ministry blogs morethandodgeball.com on the topic of Soul Care. This is a recent partnership with Group Publishing (SYMC and KidMin) and part of my new job is to coordinate their ministry to pastors/workers called The Shelter. I’ll be blogging over there periodically and there are some other really great bloggers there so give it a look.